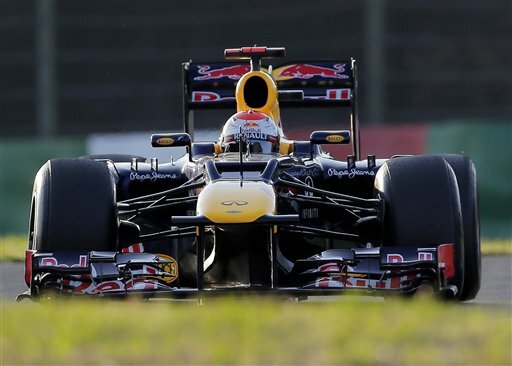 The fight for 2016 F1 Constructors Championship glory was settled in Suzuka, as a one-three finish gave Mercedes the points they needed to seal a third successive title. 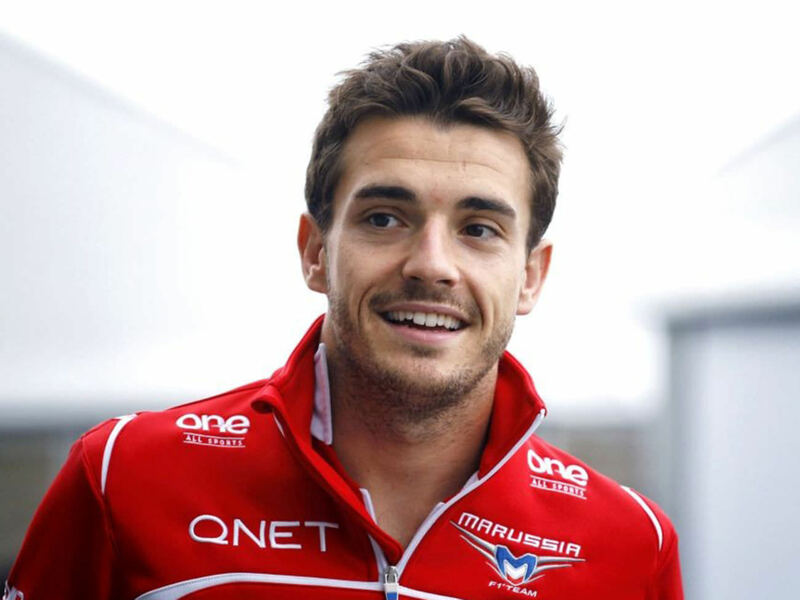 F1 driver Jules Bianchi dead at age 25 after crash on October 5th, 2014. The Marussia F1 Team ( no longer in existence ) driver was involved in a crash in a yellow safety zone at the Suzuka Circuit in Japan. Sebastian Vettel scored a comfortable lights to flag victory at the Japanese Grand Prix to put himself just four points behind Fernando Alonso in the Drivers’ Championship after the Ferrari driver crashed out of the race at the start.